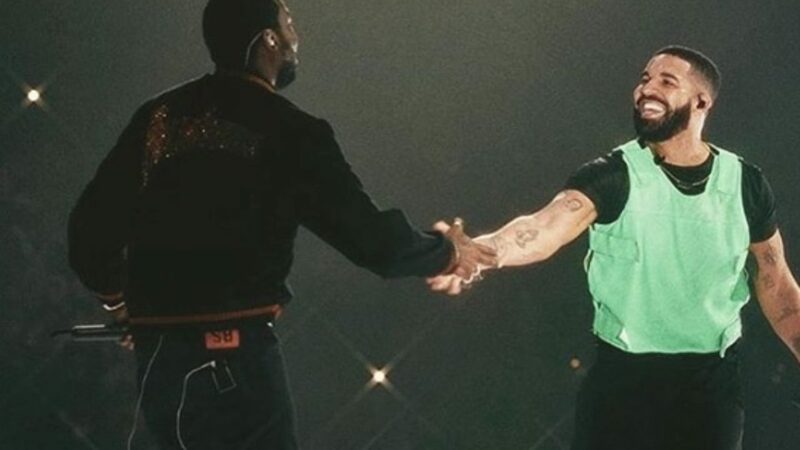 Drake told us on “Scorpion” that he was embracing his role as the “good guy,” and this weekend he demonstrated just that by reuniting with Meek Mill onstage at the Boston stop of the Aubrey and the Three Amigos tour. Drake broke his silence on the onstage reunion, calling it a career highlight. 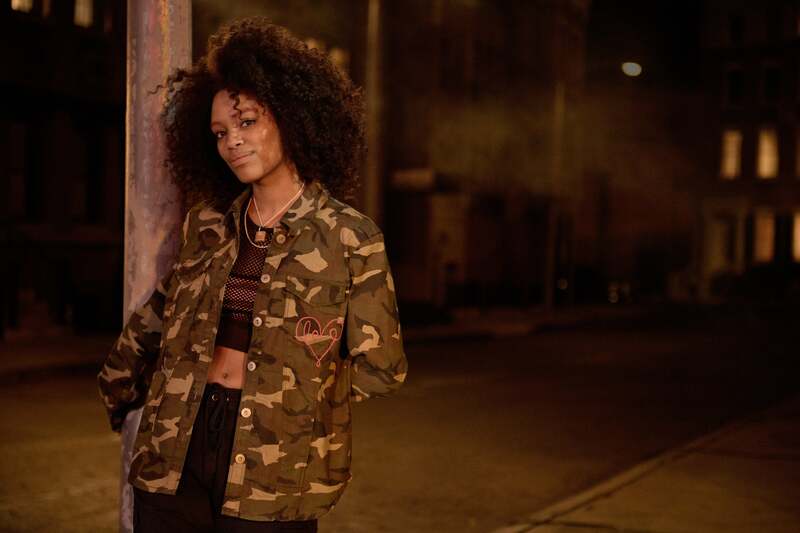 Drake’s reunion with Meek isn’t the only time the Toronto-bred has been willing to call a truce. After trading bars with Pusha T earlier this year, he tapped out of their rap beef on the advice of his mentor, Rap-a-Lot Records founder J. Prince. And what did the two rap superstars do after publicizing their reunion? They played a friendly game of ping-pong of course. Now that’s gangsta.